6 visits logged here. Have you been? Click here to log a visit. Watch this page for updates. Click here. 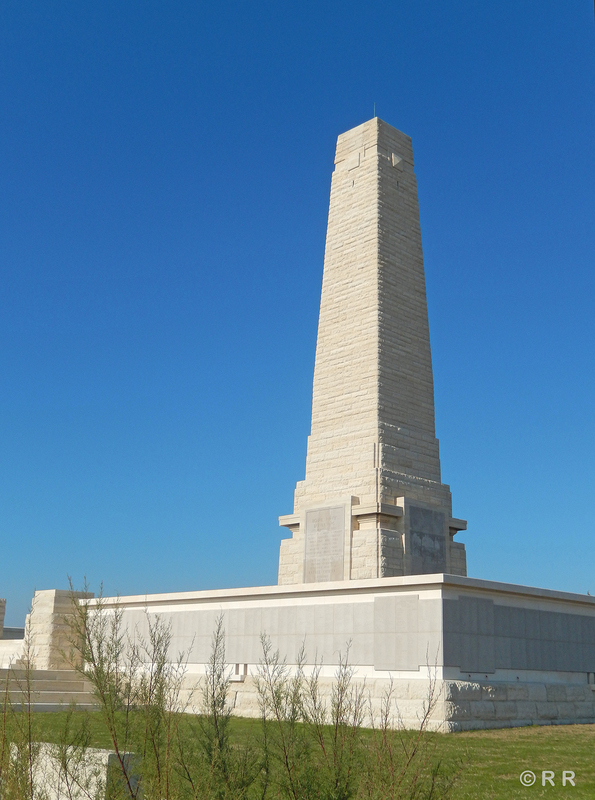 The Helles Memorial is both a battle memorial for the whole Gallipoli campaign and a place of commemoration for many of those Commonwealth servicemen who died there and have no known grave. The United Kingdom and Indian forces named on the memorial died in operations throughout the peninsula, the Australians at Helles. There are also panels for those who died or were buried at sea in Gallipoli waters. The memorial bears more than 21,000 names. 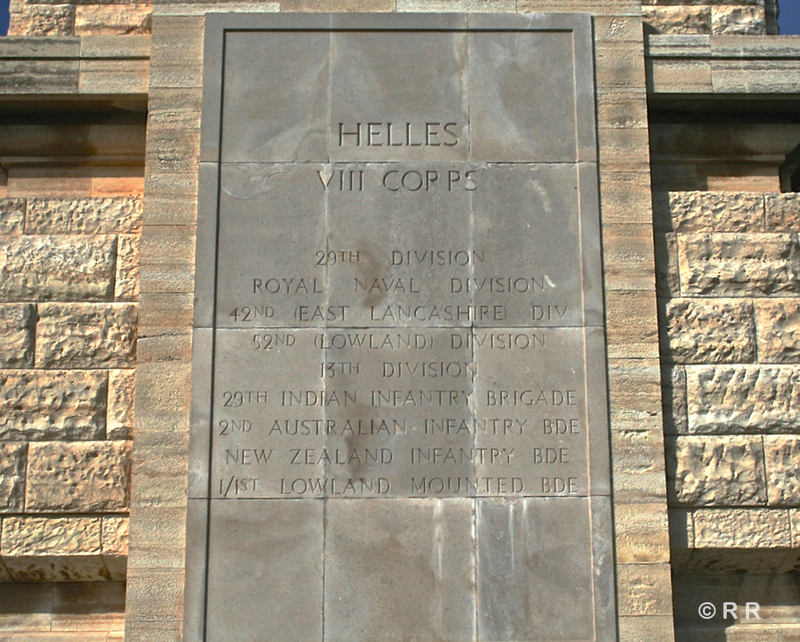 Do you know something about Helles Memorial that hasn't been mentioned?